Ontario-based Canopy Growth has received a licence for its new Fredericton production plant. Canopy Growth Corp. has received a cannabis licence for its new Fredericton production plant. 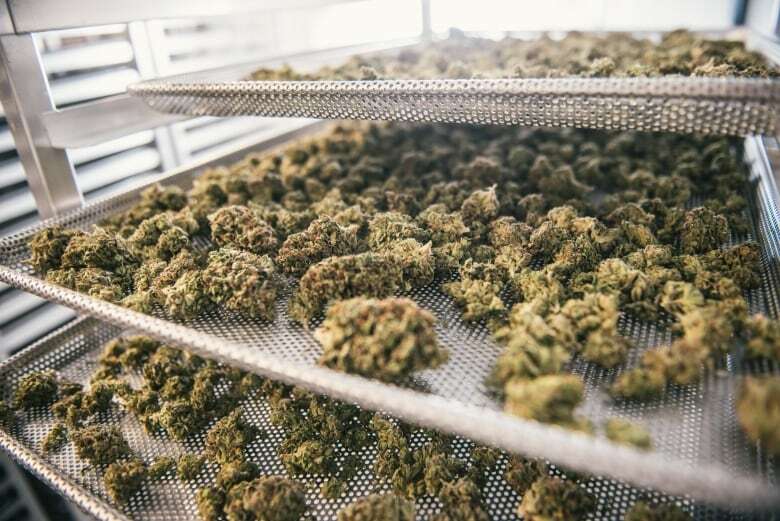 The Ontario-based cannabis company became the licence-holder for the facility on Friday, meaning it's authorized to cultivate cannabis plants and seeds. Plants were moved in the day after the licence was received, said Jordan Sinclair, vice-president of communication for Canopy Growth. The $40-million facility was completed a couple months ago, Sinclair said, and was just waiting for paperwork to be finalized and final inspections and reviews to be completed. "Now we need to ramp up and get a bunch more bodies in there. We need employees." Now that it has the licence, the company will be looking to fill about 100 positions. Among the employees it needs are botanists; maintenance, quality assurance and shipping workers, and people who can help bring the site to full capacity. "It's really a cross-section of people," Sinclair said. Canopy Growth received a payroll rebate from the previous Liberal government for $1.3 million over five years, but Sinclair said the company only gets that full amount once it reaches maximum employment at the Fredericton plant. "It's structured to incentivize us employing more people in the region." Sinclair said job listings can be found on the company's website, and interested applicants can also keep an eye on the company's twitter account for details on job fairs and postings. The facility is 86,000 square feet and is expected to produce over 5,000 kilograms of cannabis buds a year. Sinclair said half of that yield will be sent to market as buds, and the other half will be brought to a Canopy Growth facility in Ontario, where it will be turned into oils, drinks and other products. "It's difficult to say we're going to produce cannabis for New Brunswick, specifically in New Brunswick. It's more likely that a little bit of that cannabis will be shipped all across the country." Sinclair said it will take about six months before product from the Fredericton plant hits the shelves. He said the company will ship living plants to the city but not enough to fill the entire space, so it can do a test in one room first to ensure everything functions properly before populating the rest of the facility. "It's sort of like wine in that way," he said. "You want to get to know the specific humidity levels, the things that are unique to that facility in one or two rooms before you grow it to scale." The licence was announced by the federal government under the name Spot Therapeutics Inc., which Canopy Growth acquired in 2017. Since Spot Therapeutics was already applying for a licence, the name on the application couldn't be changed, but Sinclair said now that the facility is licensed the company can change the name. 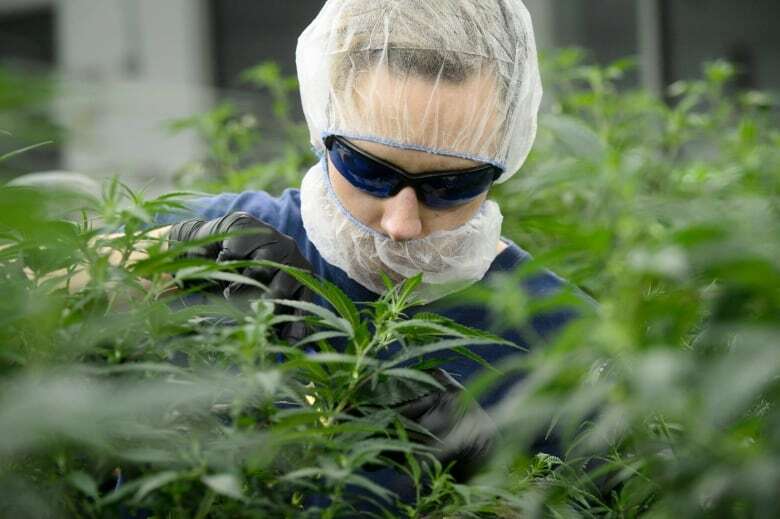 Three other new licence-holders were also announced Friday, including Green Life in Ontario, Bold Growth in Saskatchewan and Great White North Growers in Quebec.